LANDED homes are taking more of a hit than apartments in the lacklustre property market, with prices falling and demand drying up. The price index for landed property has fallen 5.1 per cent over the past four quarters, well in excess of the 3.3 per cent slide in the non-landed index, according to the Urban Redevelopment Authority (URA). “It was previously thought that the landed segment, which has so little new supply and strong demand, might be more resilient than other segments,” said Mr Ong Teck Hui, JLL national research director. The transaction volume for landed properties in the five quarters after TDSR was imposed at end-June last year is 65 per cent lower than that of the five quarters before TDSR, Mr Ong added. Non-landed property recorded a 57 per cent decline in sales volume over the same period. Buyers’ preferences are also changing, moving towards smaller, more modern-looking living spaces found in the private apartment market, said Mr Ong Kah Seng, director of R’ST Research. “Savvy property buyers feel there is less value in buying a landed home in Singapore where costs are high and designs tend to be older,” he added, noting also that buyers are looking to the Johor housing market for more affordable landed property. Mr Ong said suburban areas, especially in the northern and western regions, have seen more of a pile-up in completed and unsold landed homes due to their outlying locations, which “would not reflect much prestige or exclusivity in owning a private property”. In Sembawang and Canberra, demand from HDB upgraders would have been substantially absorbed by some non-landed projects as well, including the One Canberra executive condominium, SkyPark Residences, Canberra Residences and The Nautical, said Mr Ong of R’ST Research. Another factor is that it has become harder to get approvals for Singapore Permanent Residents (PRs) to buy landed homes, said Mr Nicholas Mak, SLP International executive director. 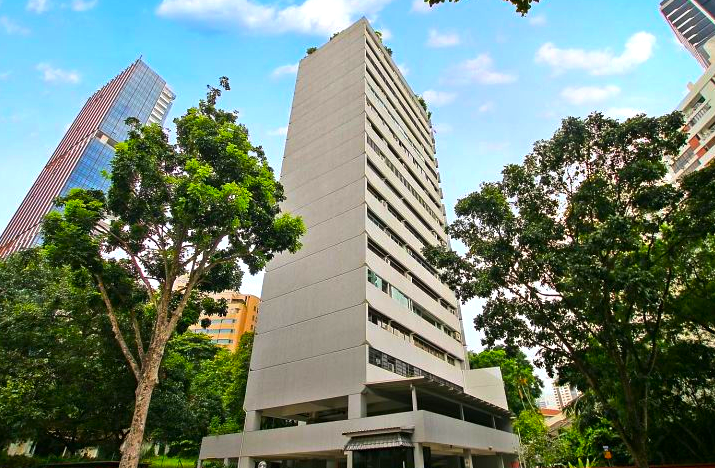 Buying landed homes is limited to Singaporeans and PRs, but PRs can buy only one landed home for their own occupation, with the purchase subject to government approval. The Singapore Land Authority (SLA) further tightened eligibility criteria over the past two years. The number of approvals a year fell from 145 in 2010 to 117 in 2011, and 31 in 2012 – the first full year after tightening – and 11 last year. Nine approvals were granted in the first three quarters of this year, and eight in the same period last year, an SLA spokesman said. Developers of landed projects with slow sales say they are concerned about how the measures are biting. “Our agents are also suffering. We have taken steps to offer some discounts and, hopefully, buyers will see the value. 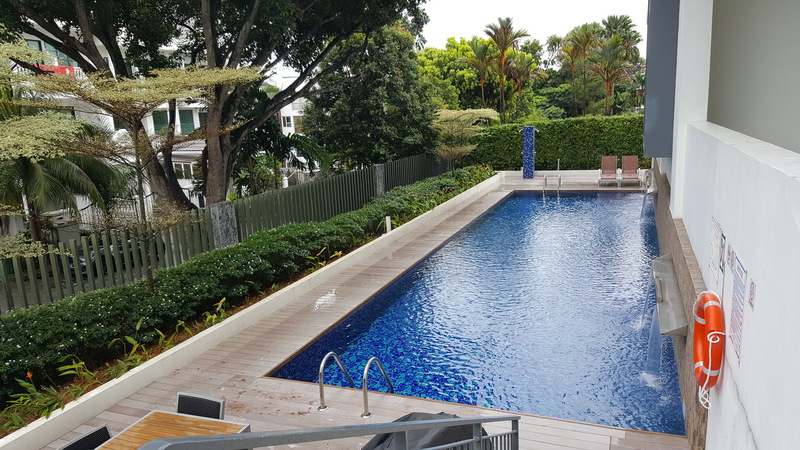 Where (else) can you get a new landed house with a park or sea view?” said Mr Sam Chong, senior manager at Sunway, which developed Avant Parc in Sembawang. The completed project is selling at an average of $570 to $590 per sq ft (psf) of built-up area, with quantums from $2.488 million for a terrace home. Mr Victor Ow, chairman and chief executive officer of Clydesbuilt Group, said the company is prepared to hold on to unsold homes at its completed Eleven @ Holland just as it held on to Lornie 18 residences during the 2009 recession. It has started renting out Eleven @ Holland homes, with tenants for about eight homes already moving in. By the third quarter of next year, Mr Ow expects at least 75 per cent of homes to be taken up. Pricing at the project is an average of $1,050 psf, unchanged from its launch in June 2011. “Despite cooling measures, good-quality projects in prime locations won’t be affected in the long term,” said Mr Ow. At Belgravia Villas on Ang Mo Kio Avenue 5, which was launched a year ago with completion due in 2018, 31 of 118 landed homes have been sold at prices from $800 to $850 psf. “Given recent government rules for strata-landed homes, future supply will be limited. We are confident our project will do well,” said Mr Darren Lim, assistant marketing manager at Tong Eng Brothers. Tong Eng’s unit Fairview Developments is building the project. Consultants say the investment outlook for landed property remains encouraging. The vacancy rate for such homes was 3.5 per cent as at the third quarter while that for apartments was 8.2 per cent. The average upcoming supply of 710 landed properties per year from 2015 to 2018 could be “easily taken up during a buoyant market”, said Mr Mak. Mr Ong of R’ST Research expects resale prices for landed homes in the central region to be flat or fall up to 5 per cent next year while prices at suburban locations will continue to dip, falling up to 7 per cent next year. Those in city fringe locations are likely to see flat pricing next year as those areas have become established as the “best of both worlds” with convenience and reasonable pricing. “Investment yields are generally lower than for private condominiums, with gross yields of 2.5 to 3.5 per cent… Landed homes are better products to buy for long-term capital appreciation,” he said.